The UW-Whitewater Learning Technology Center (LTC) is here and ready to help you! Our team of experts have a wide range of skills to tackle all of your instructional course-related needs. As the Spring semester carries on, we wanted to make sure you are aware of some key changes with Canvas. 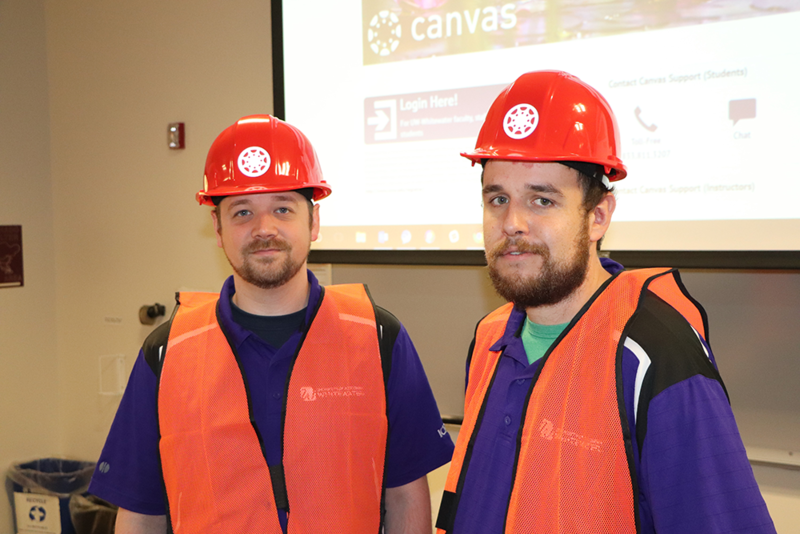 Approximately 80% of courses at UW-Whitewater are being offered in Canvas this semester. Thanks for all the hard work! Course Navigation Changes. The “Discussion” and “People” tools can now be added to the navigation bar. In addition, the “Syllabus” and “Collaborations” tools may be removed. Summer 2019 Reminder. 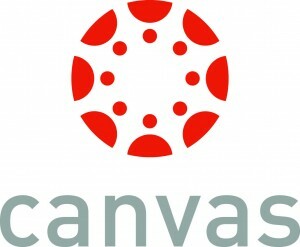 Starting with Summer 2019, all courses must use Canvas. Desire2Learn will no longer be available for courses. Here are a couple most frequently asked questions from last semester. Gradebook Differences. In Canvas, blank grade items to not show to students as 0’s when they are viewing their grades. They are however interpreted as 0’s by WINS. This means that if you are not entering 0’s in the Grades area, students may not have a clear understanding of what there grade is. We recommend using the Set Default Grade feature each time you are done entering grades for an assignment. Additional time on quizzes. It is common for each class to have a few students that need additional time on Quizzes. This can be accomplished by using the Moderate This Quiz feature available in each published quiz. Canvas has a robust technical support service that includes 24 / 7 / 365 toll-free hotline and live online chat interactions. Please use this for all Canvas Questions. Whether you are already in Canvas or looking to make the move from D2L to Canvas this Summer, the LTC will be offering Spring Workshops that you may be interested in. Hands-On Introduction sessions will cover basic functions of the core tools. Deep Dives focusing on specific tools can help you in your current courses, and Construction Zones can help you transfer courses for the future. Given everyone’s tight schedules, we are also pleased to provide open lab time after the Construction Zones, where anyone can come in and work while support is present. We have collected some tips and tricks from your colleagues to help you setup your courses in Canvas. 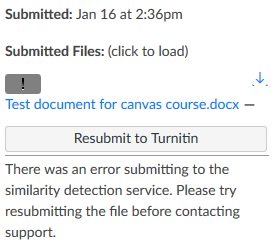 During the start of the Spring 2019 semester, there was an issue identified with Canvas that was causing delays with user enrollments and drops. For the past week, Canvas has been working on a resolution and they have been able to identify a number of issues that have since been resolved. The investigation is ongoing, and in the interim there have been processes put in place to help reduce the impact on enrollments in courses. All new enrollments and drops should now be processing within 24 hours of being changed in WINS. If you are still seeing enrollment issues with your course after 48 hours, please contact Canvas 24/7/365 support and provide the student name and course name so they can investigate it further. Thank you for your patience and understanding as the vendor works through this issue. 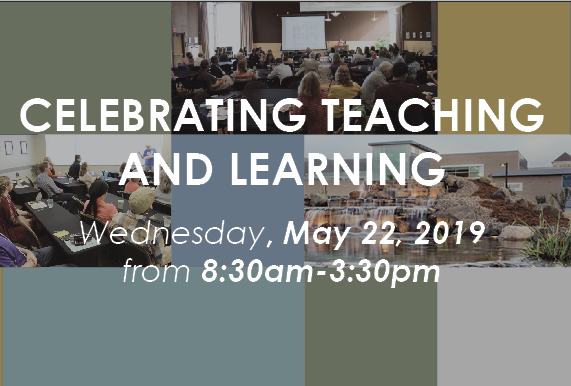 The LEARN Center and the LTC would like to present the 2019 Celebrating Teaching and Learning Conference. The Conference will take place on Wednesday, May 22nd, 2019 in the University Center on the UW-Whitewater Campus. What Will I Gain from this Conference? Strategies that transform educational experiences and enhance student success. For instructors, instructional support staff, administrators or anyone interested in teaching and learning are invited to register. This spring semester, a few instructors from the College of Education and Professional Studies, working along with LTC staff, are piloting the “GoReact” video capture platform. 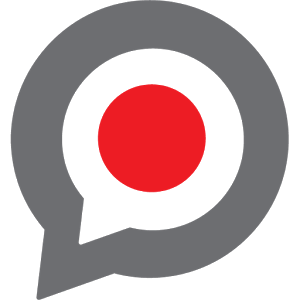 The tool can be used to provide pinpointed feedback on speeches, presentations, and other types of performances. Additionally, students can review other types of media, and conduct peer reviews. GoReact is commonly used in courses and content areas such teacher preparation, ASL, communication, nursing, psychology, counseling, performing arts, and foreign language courses. This spring, the LTC is working with a small group of instructors in piloting an adaptive learning platform called “Cerego.” Throughout the pilot, LTC staff are examining whether Cerego can be used to help engage students in better learning the course material, and help instructors more accurately assess student progress throughout the course of a semester. 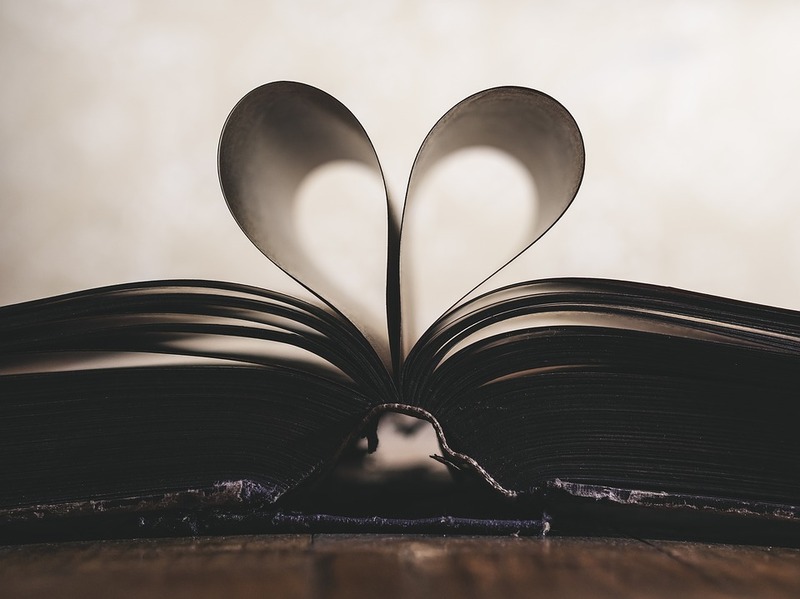 With Cerego, instructors create content for students through the use of various options including multiple choice and true/false questions, flashcards, fill-in-the-blank passages, and interactive figures. The Cerego platform then determines from students’ performances exactly what an individual student needs to study based on their correct and incorrect responses. Did you know that you can get a weekly email update about what’s going on in the LTC? Every Monday morning, you’ll get an email that contains a summary of the latest items from our blog. To signup for these updates, just fill out the form below! With Turning Point 8 and Canvas, the course roster sync has been greatly improved – and now happens on a nightly basis! You will need to Publish your course before you can sync the course roster. The full list of updates are available below. Poll Everywhere allows you to collect “real-time” feedback from your students on prompts that you create. You can display results to the polls live in class. Options include open and close-ended polls, and advanced features including competitions (like trivia) and word clouds. If you think you might be interested in using Poll Everywhere but aren’t sure where to get started, consider attending one of the LTC’s information sessions this spring. Did you know that Respondus StudyMate is integrated with Canvas and available for use in your courses? StudyMate Campus makes it easy for teachers and students to create flash cards, self-assessments, and learning games. 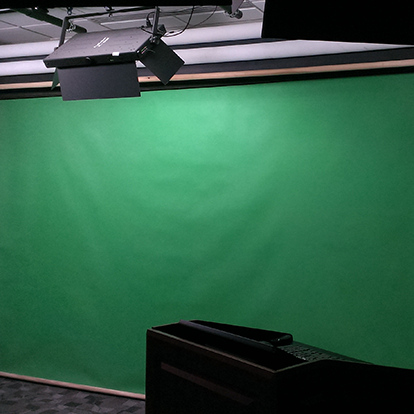 The Learning Technology Center (LTC) offers video recording and media production services for instructional use. We now have a new web based scheduling form! 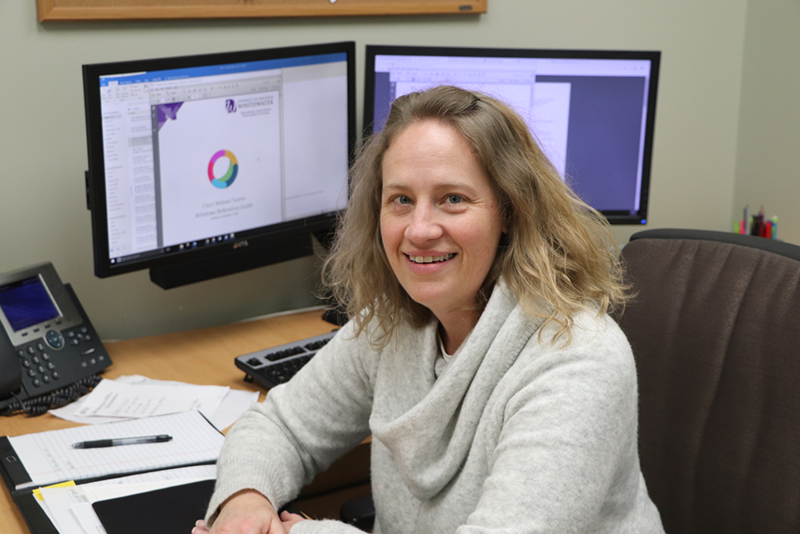 We would like to welcome Kirsten Mortimer as the new Technology Documentation and Training Specialist for the LTC. Her first day was Monday (1/28). Kirsten’s responsibilities will include: designing and developing training strategies utilizing documentation, consultations, workshops, and online training materials in both text and video to support tool use as well as creating documentation for new technology tools adopted by the campus, working with positions inside and outside of ICIT to understand audience needs. The University of Wisconsin System is in the midst of restructuring. Longtime organizations are being re-shaped in this transition year. The University of Wisconsin System Learning Technology Development Council supports the University of Wisconsin System 2020FWD Vision. 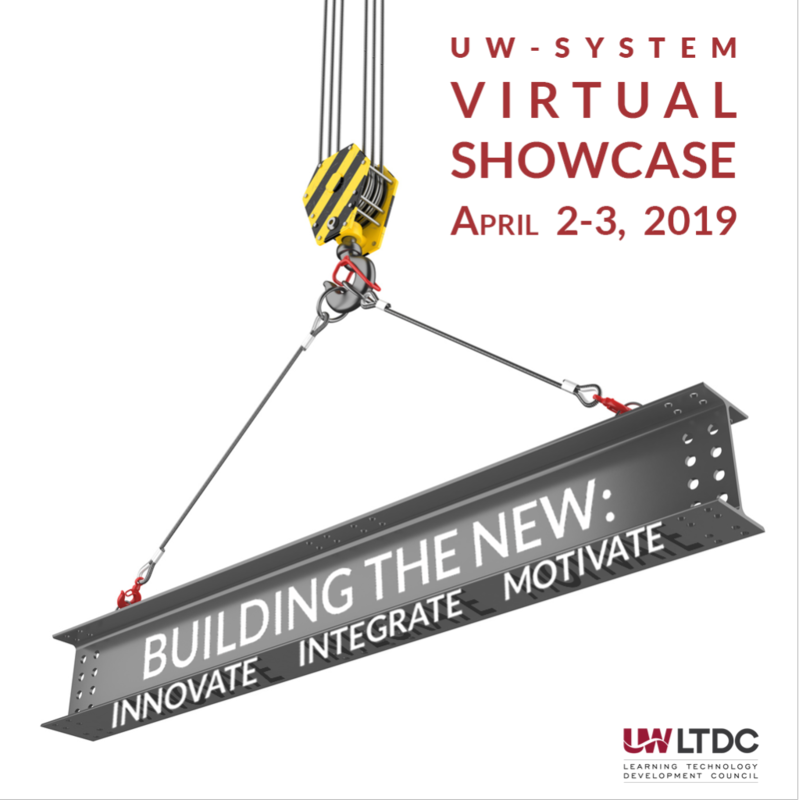 This Virtual Showcase is one way to promote the concept while we embrace and implement change in the learning technology world. We hope to ease the transition for our instructors and learners. Are you still with us? If so – great, you made it to the end! Be sure to stop by the LTC throughout the semester to visit. As a reminder, we are located in McGraw Hall, Suite 120 and are available between 8:00 AM and 4:30 PM weekdays. We can also be reached at ltc@uww.edu or 262.472.1004. We’ll always be willing to help, and have plenty of treats on hand for your sweet tooth. Have a great semester!